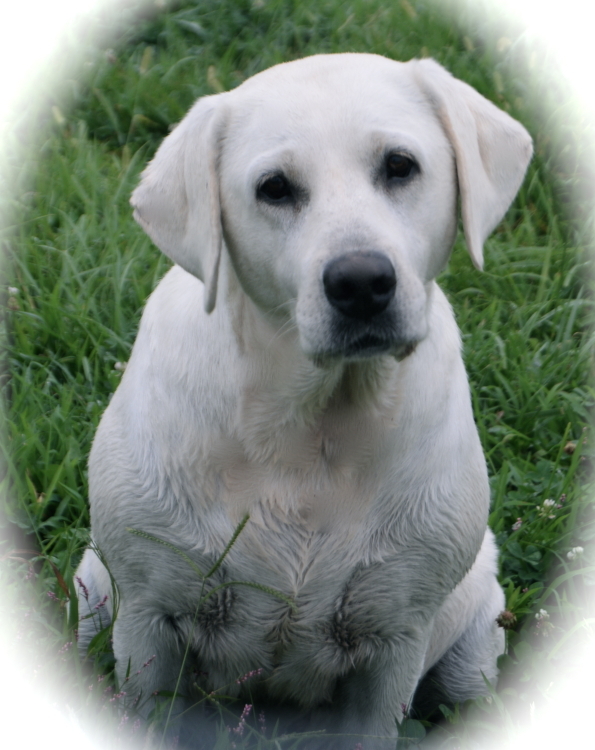 We got her from Triple T Labs in Bruce, Mississippi from Denise & Kevin Hall. We are very proud to add Molly to our lab family! She is white, beautiful & smart! !